9 Things You Need To Know If You Have Sensitive Skin! If you think about it, we’re all trying to better, or perhaps maintain, the quality of our skin. Almost everyone has the complete lowdown on their own skin type – be it dry, oily, or a combination of both. However, one of the most misunderstood realities of skincare is figuring out the issue of sensitive skin. What exactly is it? What causes it? How to control flare ups? So if you’re one of the many trying to better understand your sensitive skin, cast aside the ubtans and the desi nuskas and listen to what the kind people at Dove have to say. Most women have sensitive skin. The severity may vary from girl to girl, but it is an issue that almost all women have to deal with at some point in their lives. And what’s more, studies have shown that in every ten years or so, cases of skin sensitivity become increasingly widespread. Chances are that if you live in a crowded metropolis, your skin is bound to develop a certain degree of sensitivity. Pollutants in the air you breathe, the food you consume, and the hard water you wash with play a significant role in triggering breakouts. 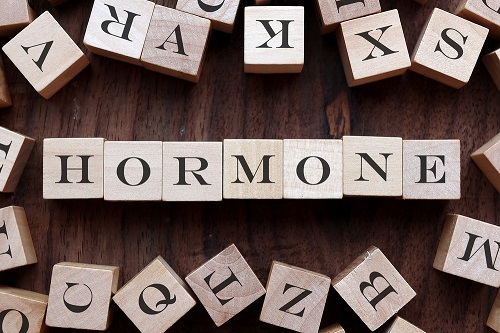 Let’s face it ladies, our hormones play a huge role in our lives. Hormones access your skin through tiny blood vessels and help in maintaining good skin health. But whenever your hormone levels fluctuate, your skin is one of the first casualties. While this is a normal part of the menstrual cycle for some women, prolonged skin sensitivity calls for a visit to the doctor to diagnose any underlying hormonal condition. While keeping your face and body clean seems to be quite an obvious solution to a variety of skin problems – bear in mind that too much of a good thing needn’t always be beneficial. In fact, repeated washing of your face can rob your skin of its defenses. We’d recommend washing your face no more than twice a day (morning and night) using a gentle cleanser. Dove Sensitive soap is a brilliant cleanser that is a tried-and-tested godsend for sensitive skin. Many women unknowingly suffer from sun allergies, where prolonged stints in direct sunlight cause redness, swelling and itching on all exposed skin. 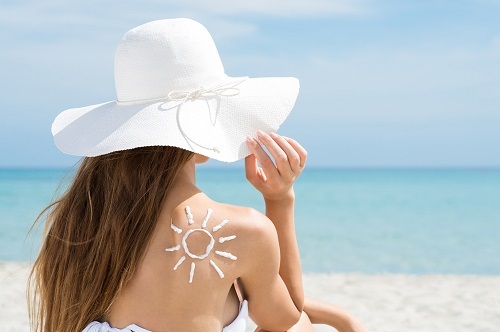 While sun-sensitivity is often genetic, it is possible to prevent breakouts by wearing protective clothing and loads of sunscreen. The hours between 10am and 4pm are when the sun can inflict the most damage, so it pays to be extra-careful. Fond of perfume? Make sure it’s organic and skin friendly. Love wearing foundation? Favour all-natural brands. When shaving your legs, ensure that your razor blades are no more than four to five shaves old. Clean your makeup brushes regularly and check all your product labels to ensure that they are hypoallergenic and non-comedogenic. Your skin cells undergo daily wear and tear, which is completely normal. However, stress and anxiety prevent these cells from carrying out the repair and maintenance work required to maintain skin health. 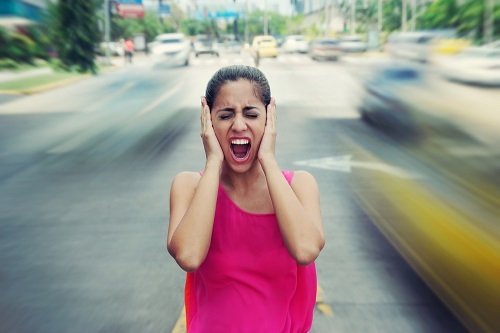 Stress is an important cause of skin dullness, breakouts, and sensitivity! Letting go of stress will be a boon to your skin, and not to mention your overall well-being. 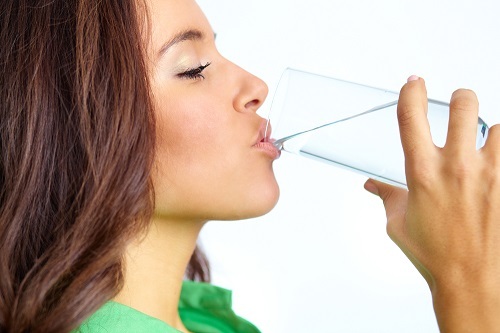 Dehydration breaks down your skin’s natural defenses and can be a sensitivity trigger. While drinking water is the most obvious solution, it pays to observe your climate and note the temperatures you expose your skin to. Moving in and out of air conditioned rooms in the summer months is a major cause of year-round skin dehydration, with increased skin sensitivity being the outcome. Ditto long, hot showers in the winter. A pH scale measures the acidic or the alkaline nature of any product. Your skin too, has a pH balance as do all the skincare products you use. When your skin’s pH level is challenged by any product, certain chemical reactions occur which trigger sensitivity and irritation. The best bet is to use a product like Dove’s Sensitive Skin Cleansing Bar that is pH neutral and respects your skin. *This is a sponsored post for Dove Sensitive. Dove Sensitive is specially formulated for sensitive skin. It is Fragrance free, Hypo-allergenic and Non-comedogenic.